After releasing build 10158 and 10159 of Windows 10 in quick succession, Microsoft has released yet another build of the Insider Preview to the Fast Ring. 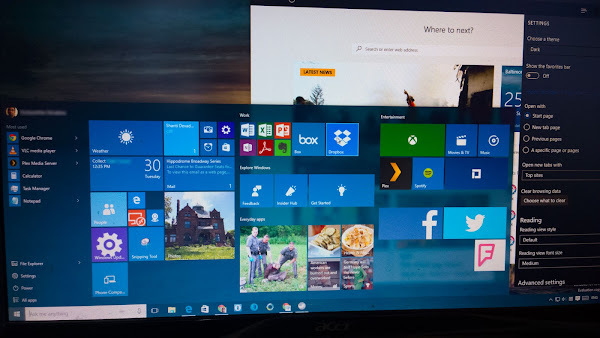 The new Windows 10 ‘Insider Preview’ Build 10162 continues to add polish and fix bugs and Microsoft barrels on toward the July 29th release of the desktop update. After the build downloads, your machine will begin to install 10162. Once the installation is complete, you should be running the latest version of Windows 10 for Insiders.